Looking for your slice of the Web? 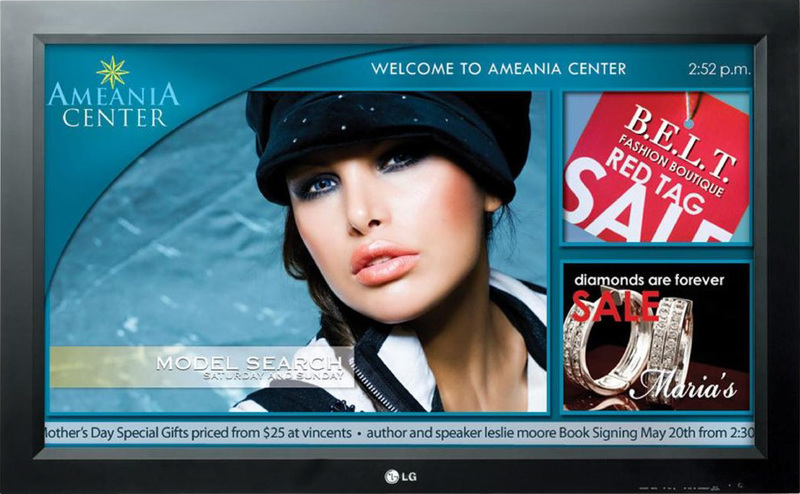 Digital Signage backed up with incredible service. Find out what the property management industry has been buzzing about. We’ve got the reach you’re looking for. Welcome to Vizimo Digital, where we make all your digital dreams come true! 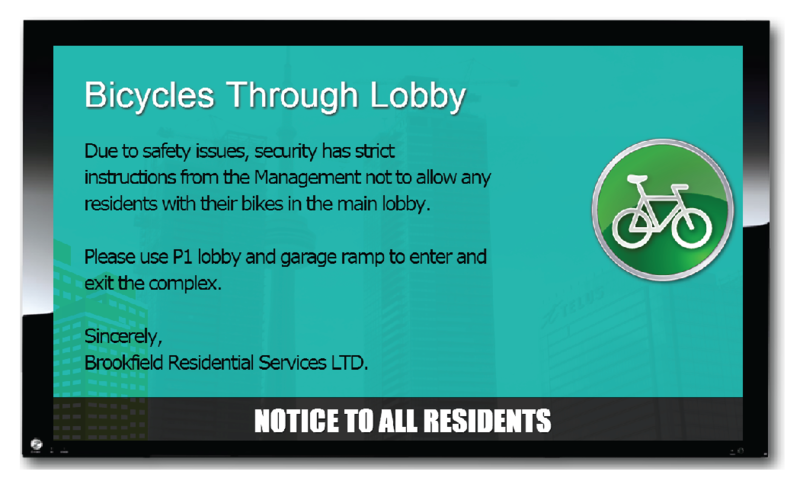 The premiere Display Network for Residents of Highrise Condominiums. See how Noticeboard can change the way you communicate to residents! Creating a custom network for your business or retail store front is our speciality. We offer complete solutions, not just turn key solutions. We are experts at creating the ideal web experience for your products and services. 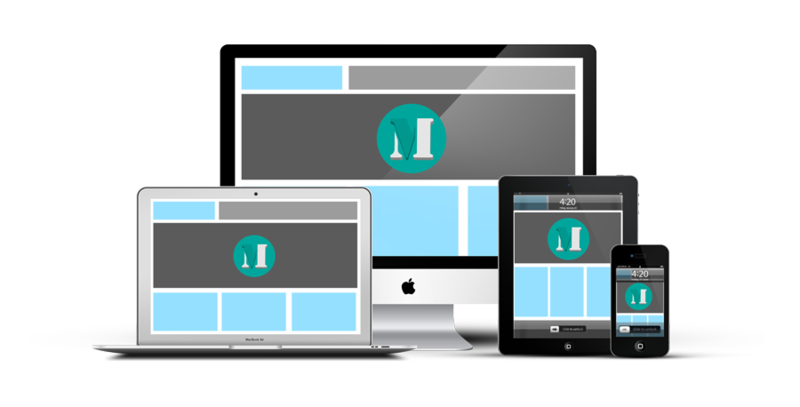 Let us show you how easy creating your site can be. If you’re in need of a short corporate video, or a promotional web video, our video production team can make it happen. With the Noticeboard Network, your condominium receives our complimentary digital service to address communication throughout your building. Our system, comprising of an LCD screen and our customized software platform, can be installed through out the common areas of your building!Get It Now! All types of businesses are taking advantage of digital communication. A store bought television can be more than just a TV. Vizimo Digital provides an end to end service that turns your TV into a custom private channel for your business. What does this mean for your business? Reduce perceived wait time and communicate effectively with employees. Increase your retail brand awareness by 48%. Create a 32% upswing in overall sales volumes. Impulse the average purchase amount by 30%. Every website Vizimo Digital creates is unique and custom tailored to our client’s goals, and budget. If the final design does not look professional, appealing and easy to navigate, then the visitor of your web site would be prone to leave. Whether you are considering selling your products online, or creating a simple landing page, the main point is to attract clients to your site. Seen enough already? Now its time to get in touch!